A fantastic and eye-opening read. 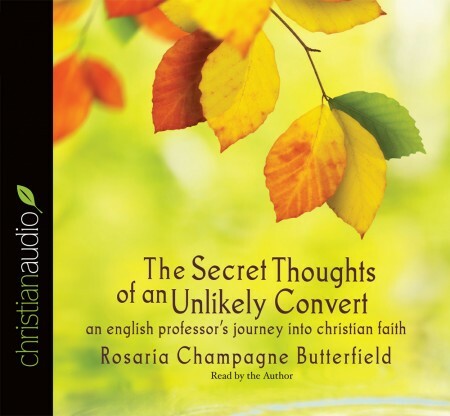 Rosaria is candid and unapologetic in her conversion to Christianity. She does not shy away from talking about aspects that she still struggles with and with parts of the church that still trouble her, but she continues to express hope and resolve in her belief in Christ. She gives a wonderful example of how people truly living like Christ can soften even the hardest of hearts. My only negative is not on her story itself, but the format. Her chapters are quite long (almost an hour a piece), making it difficult to find good stopping points while listening to it. Other than that, what an encouraging testimony of God changing a heart to the glory of his name.